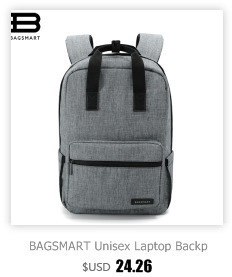 · Material: water resistant polyester, water repellent, tear-resistant and anti-scratch polyester to protect your laptop from getting wet and ensure lasting durability. 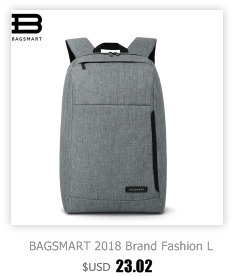 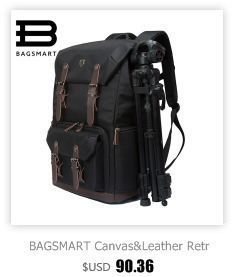 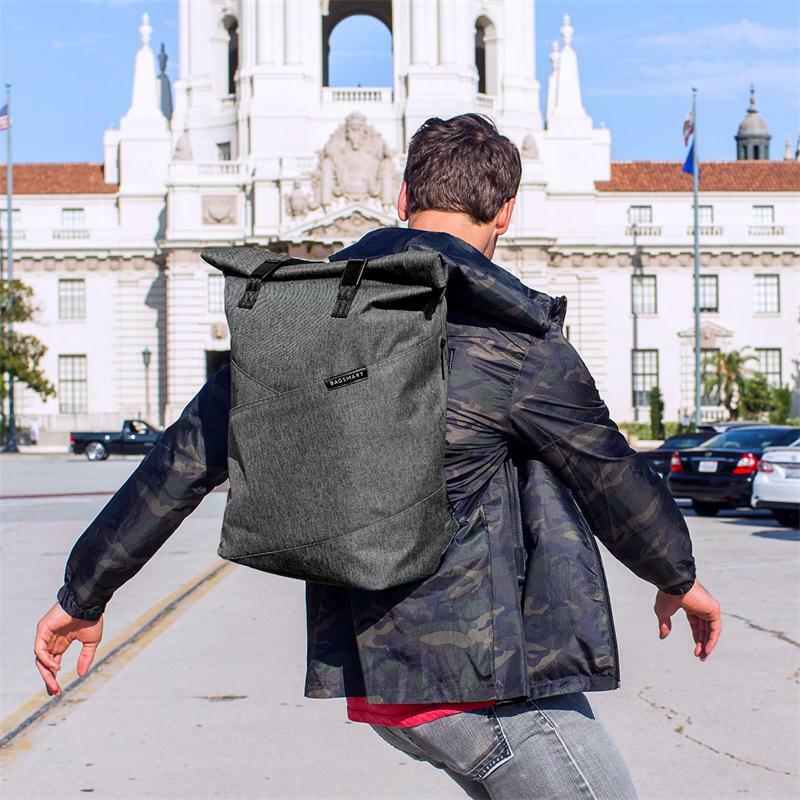 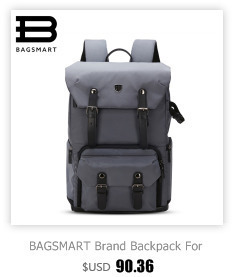 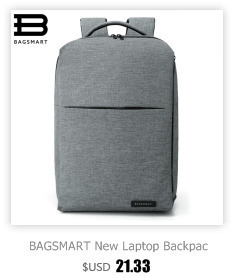 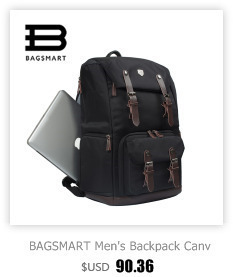 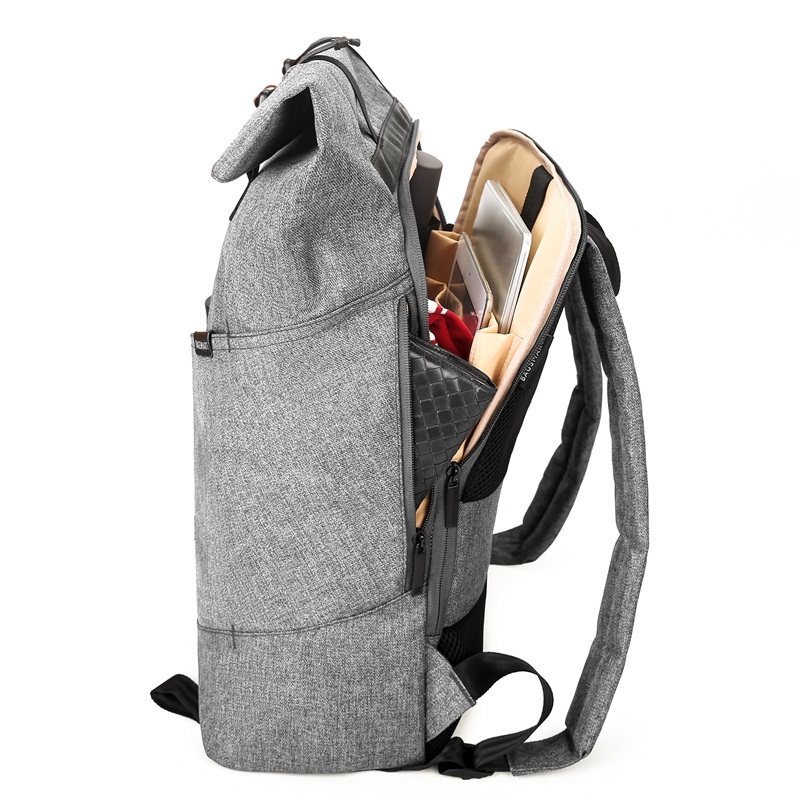 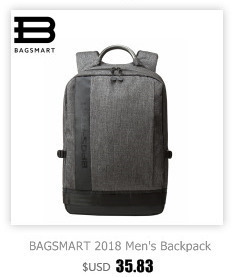 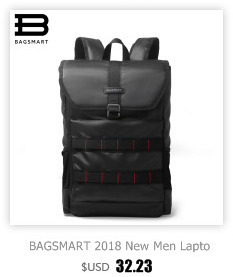 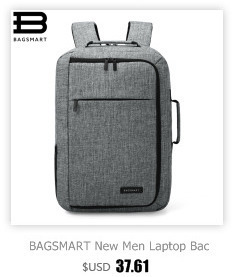 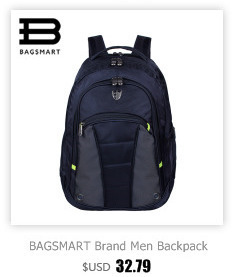 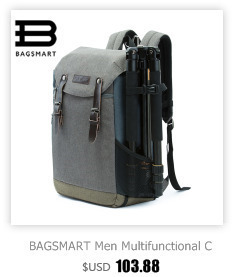 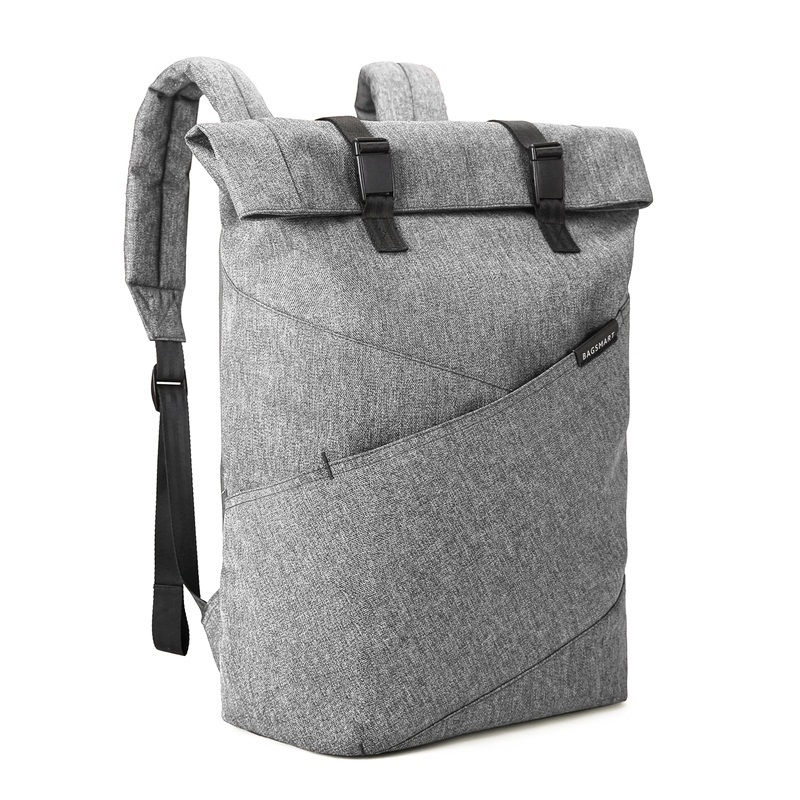 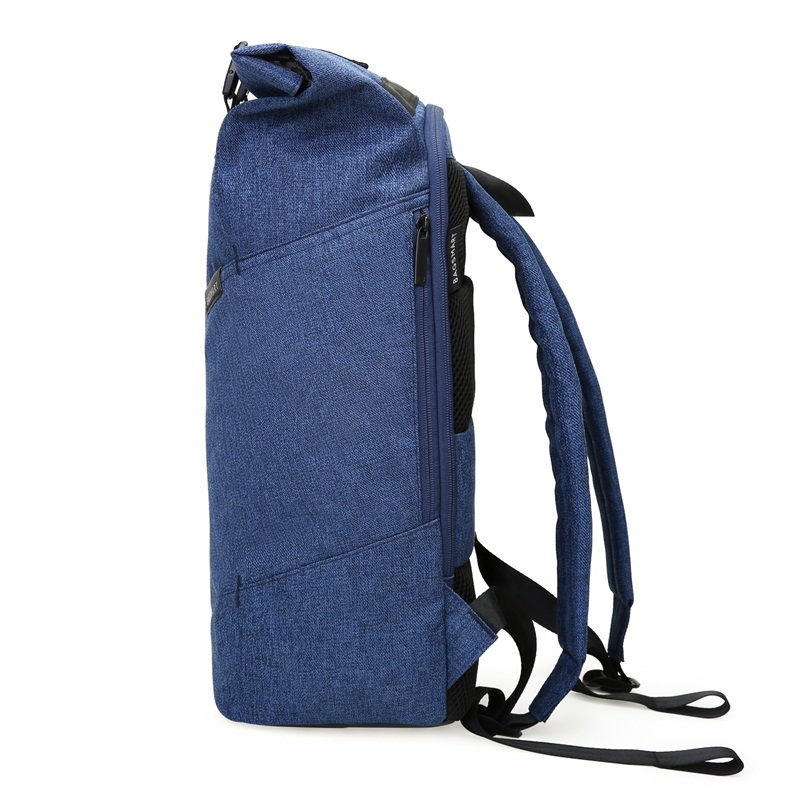 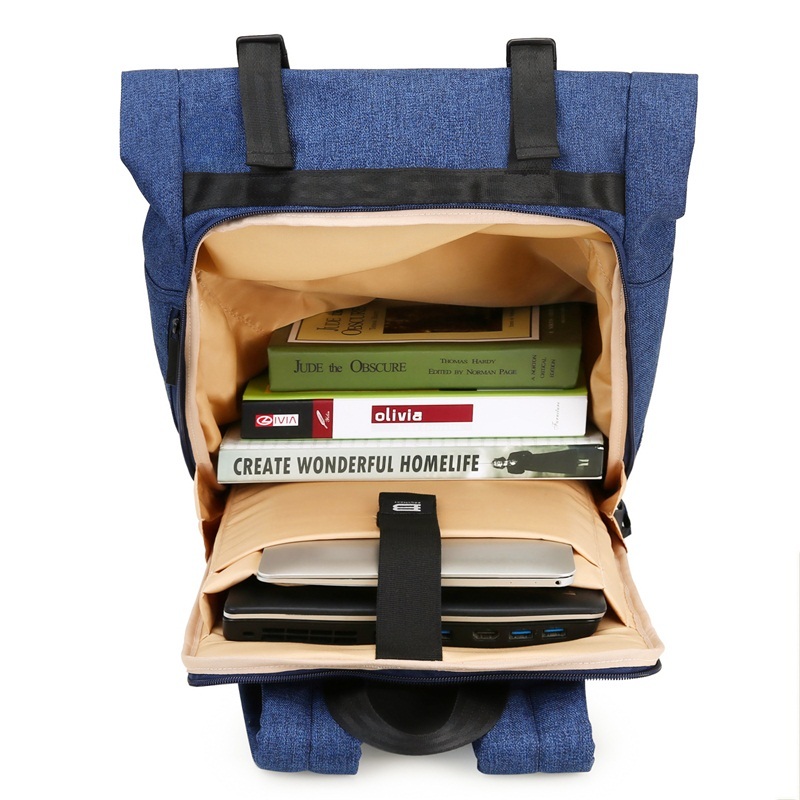 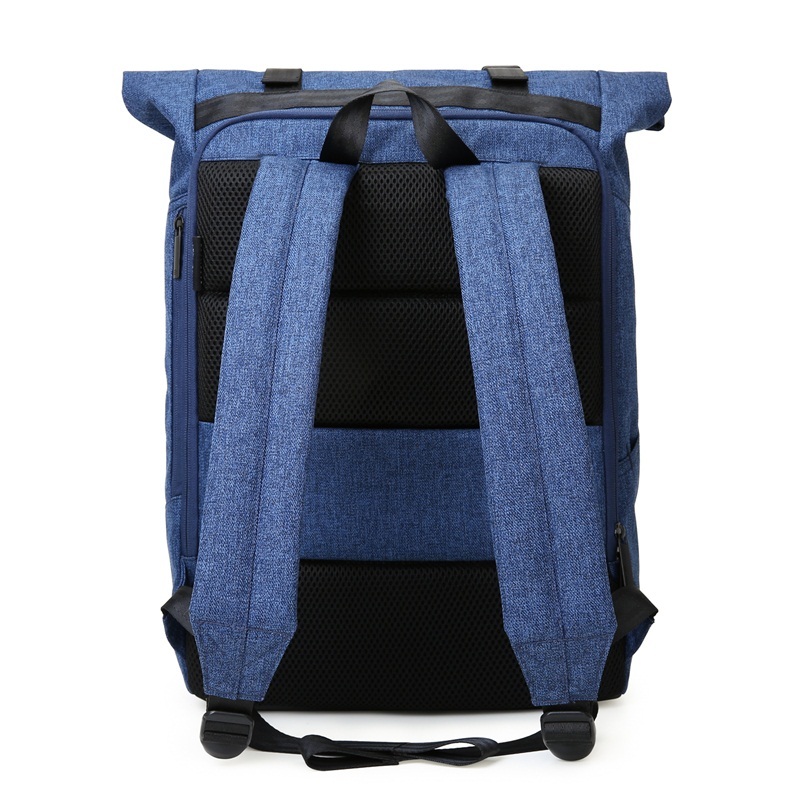 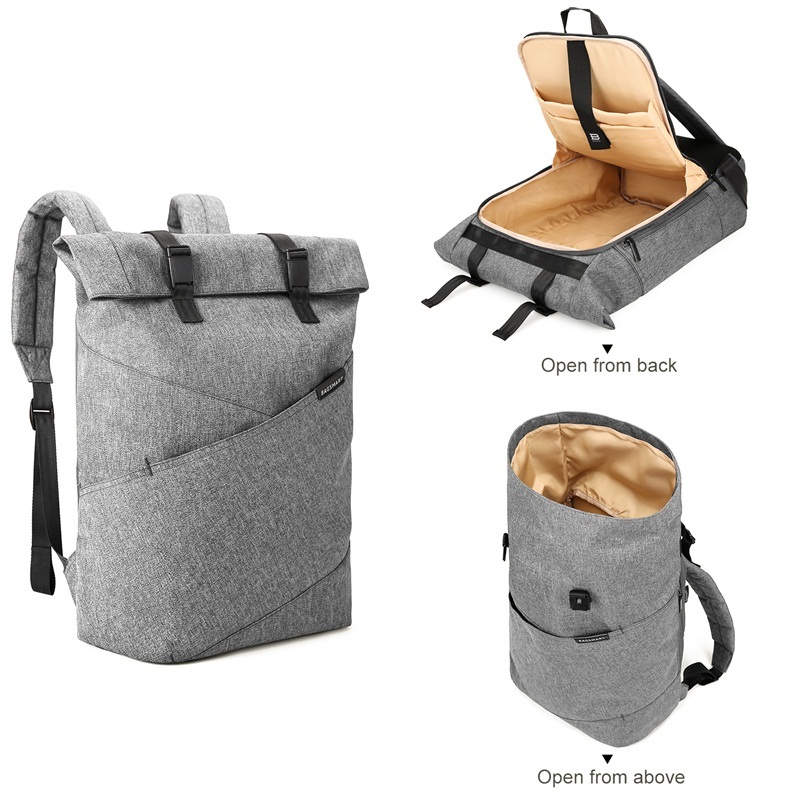 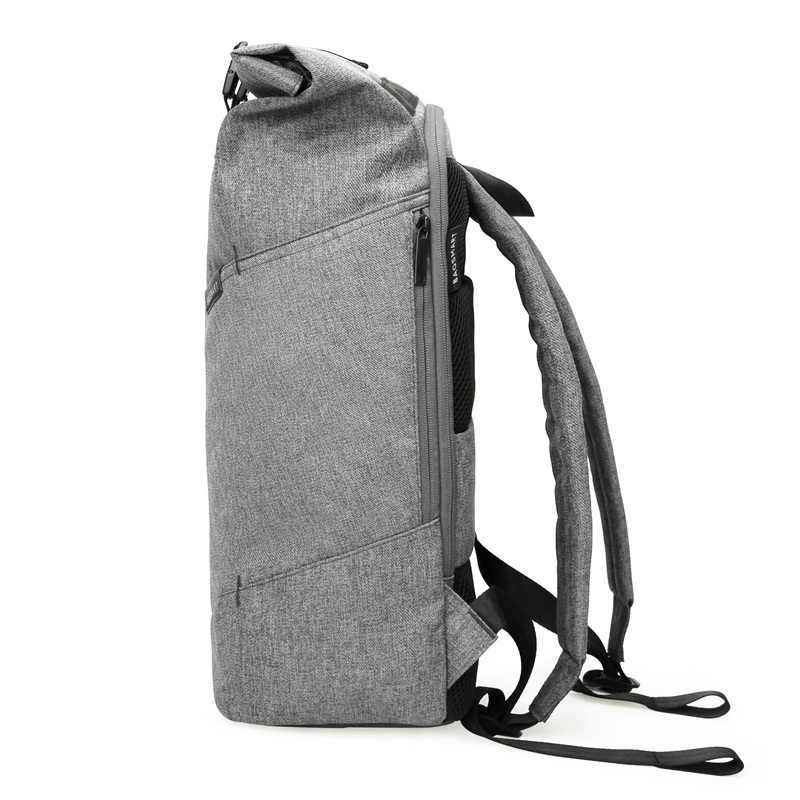 · This travel rucksack has 1 roomy main compartment, 1 padded compartment fits up to 15.6 inches laptop and 1 iPad compartment, 1 internal zippered pocket for valuable items, 2 front zipper pockets to hold small accessories and 1 side pocket for water bottle or umbrella. 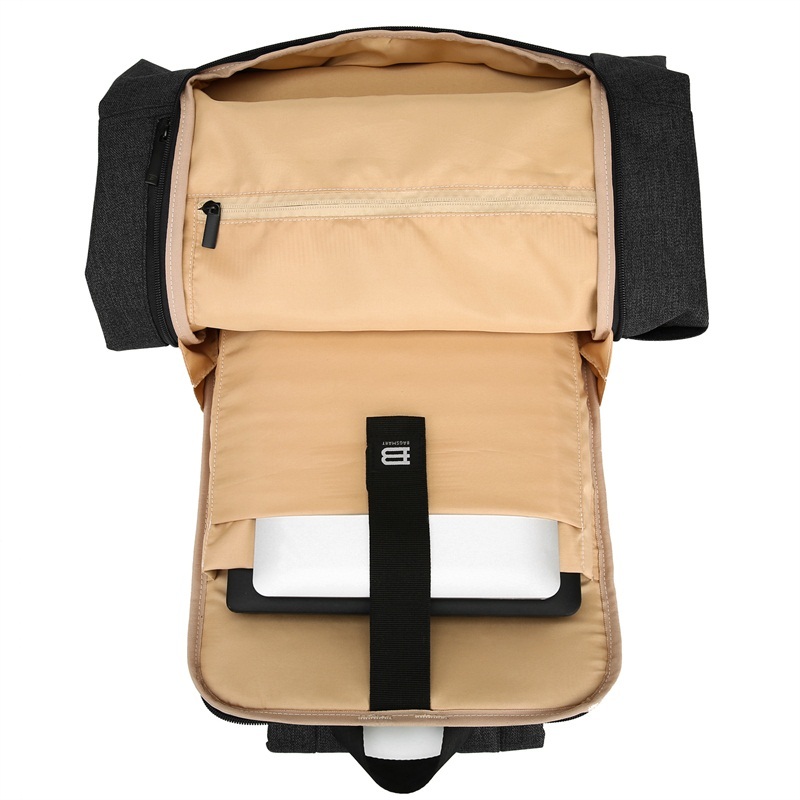 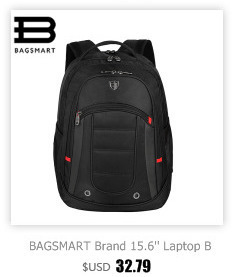 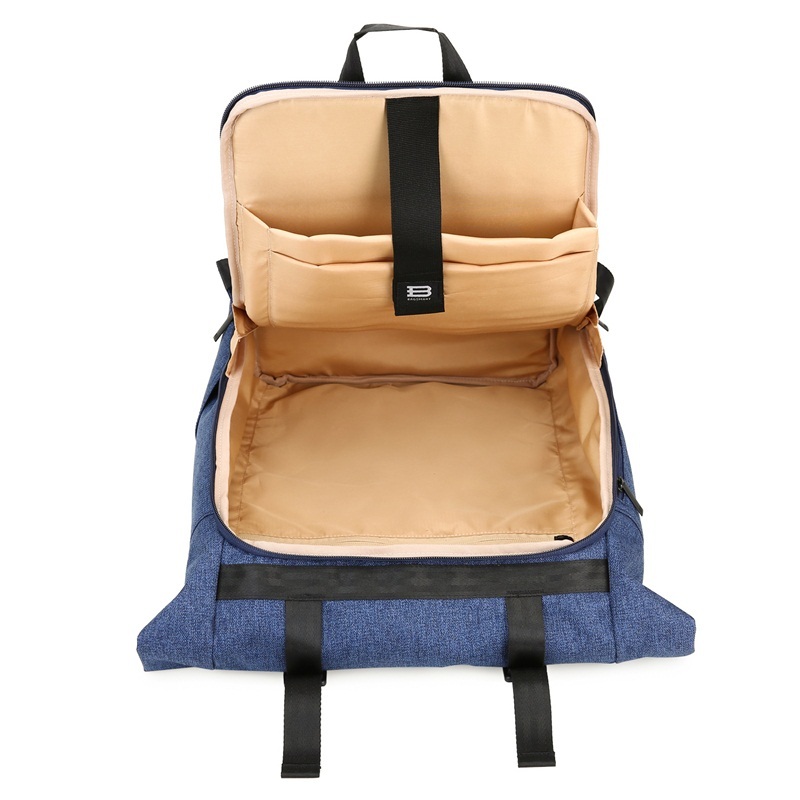 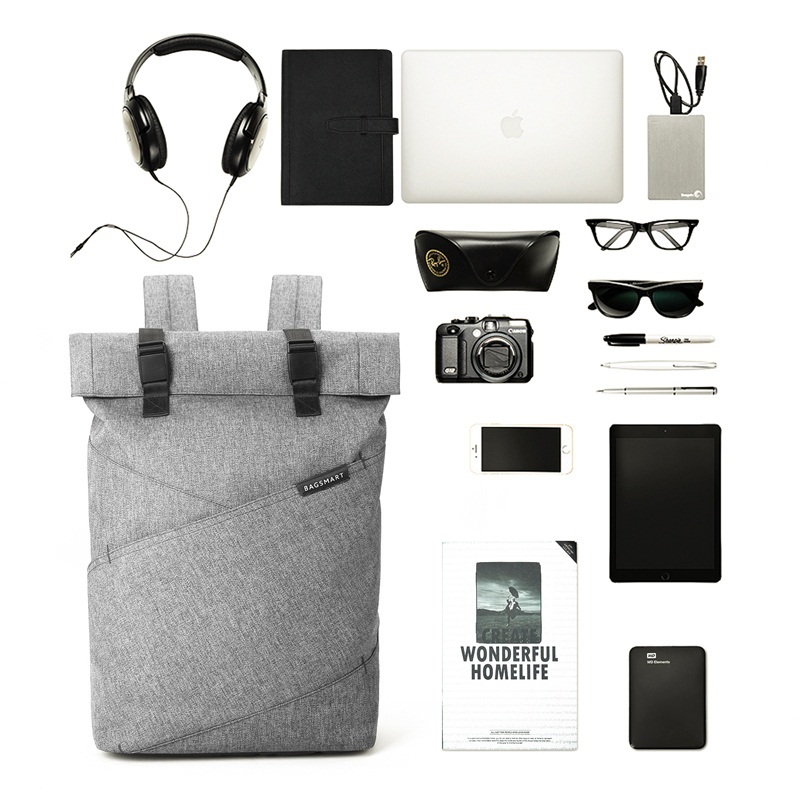 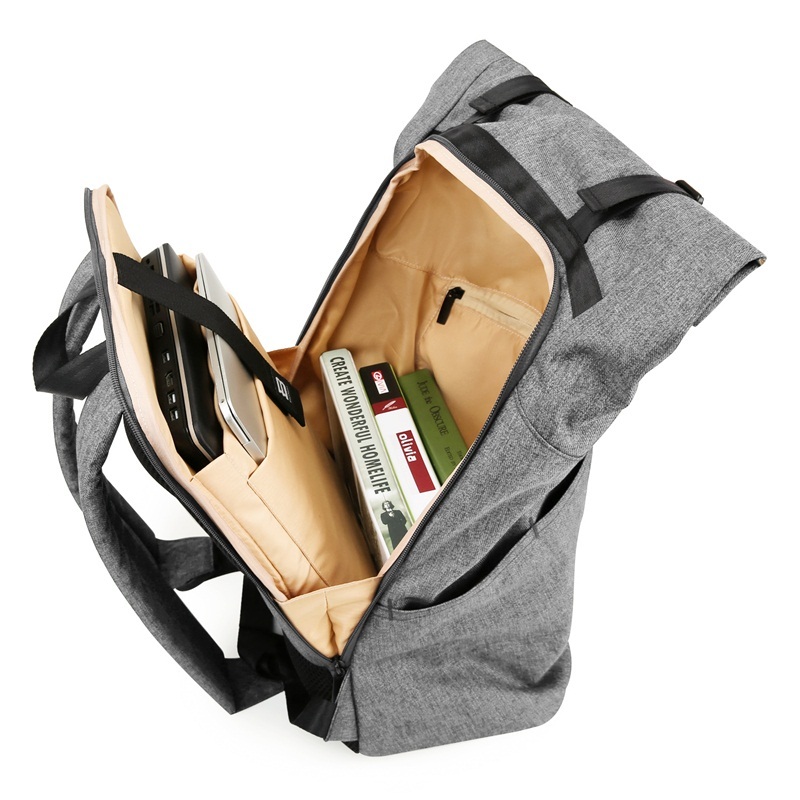 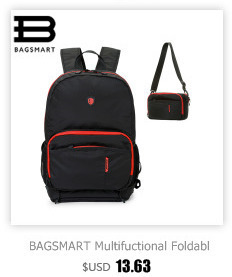 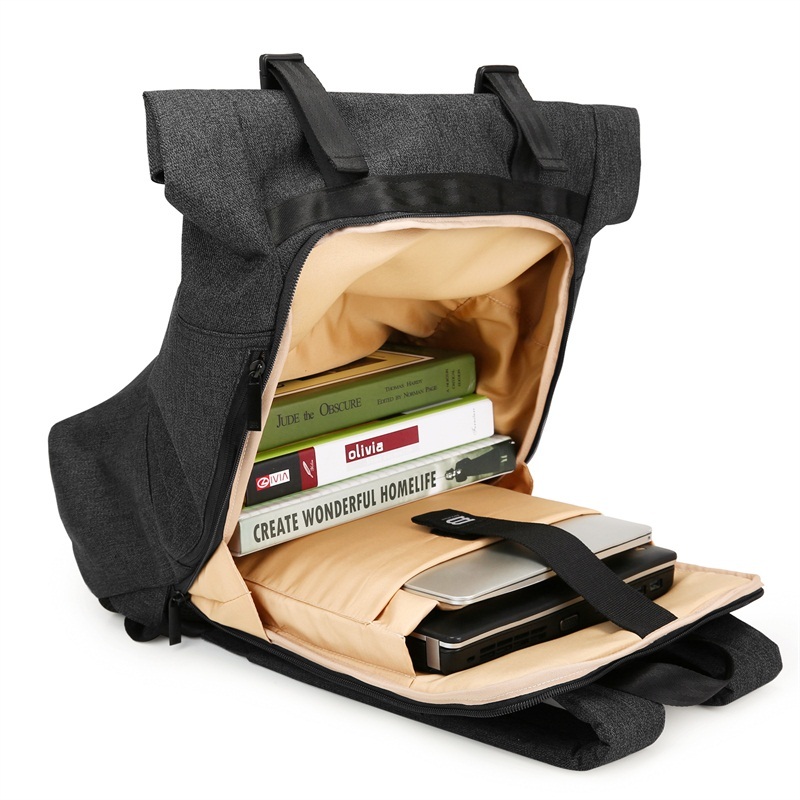 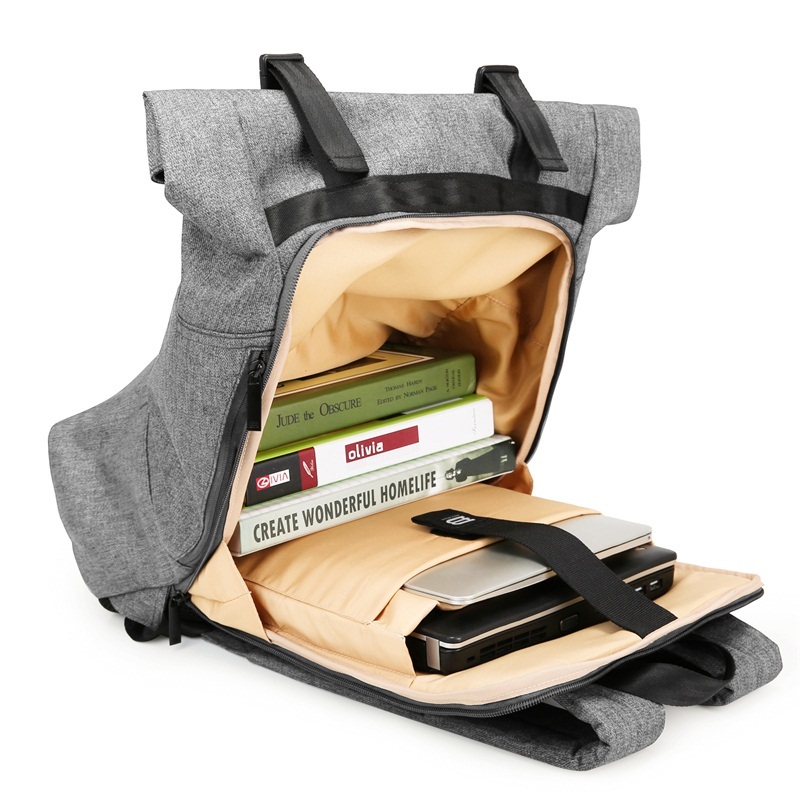 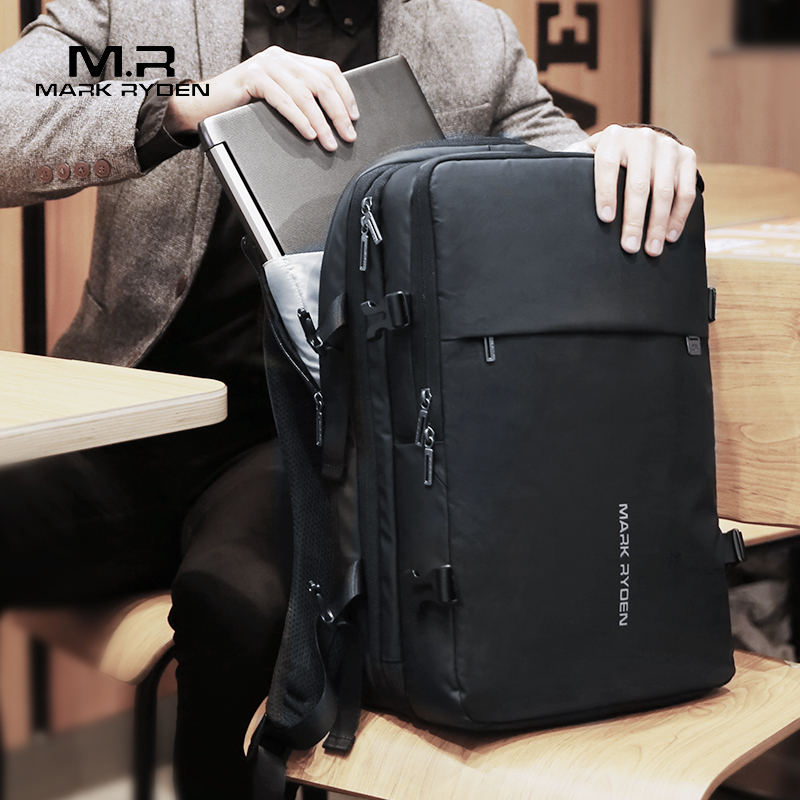 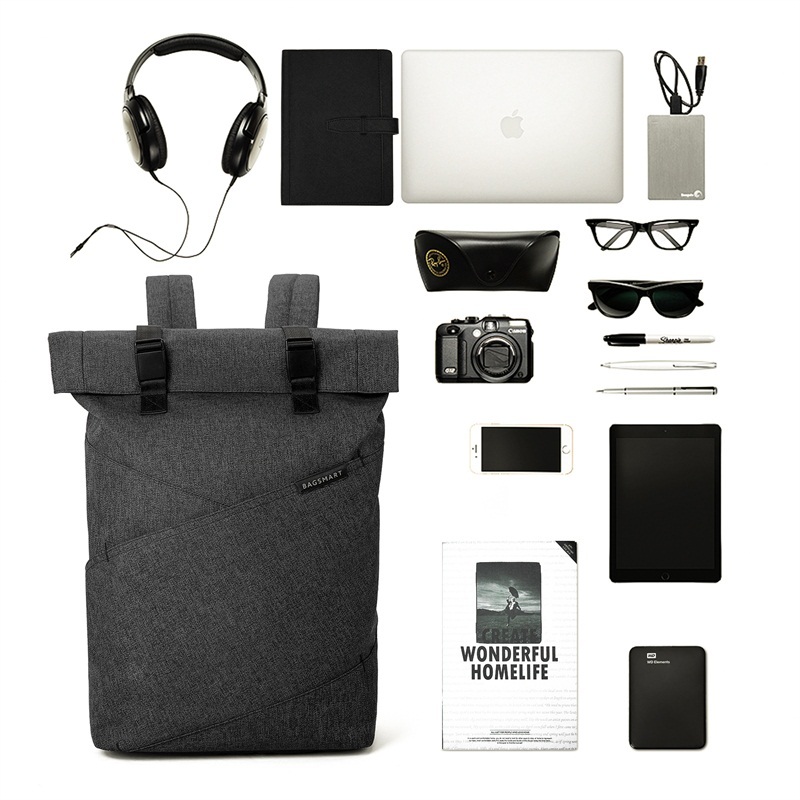 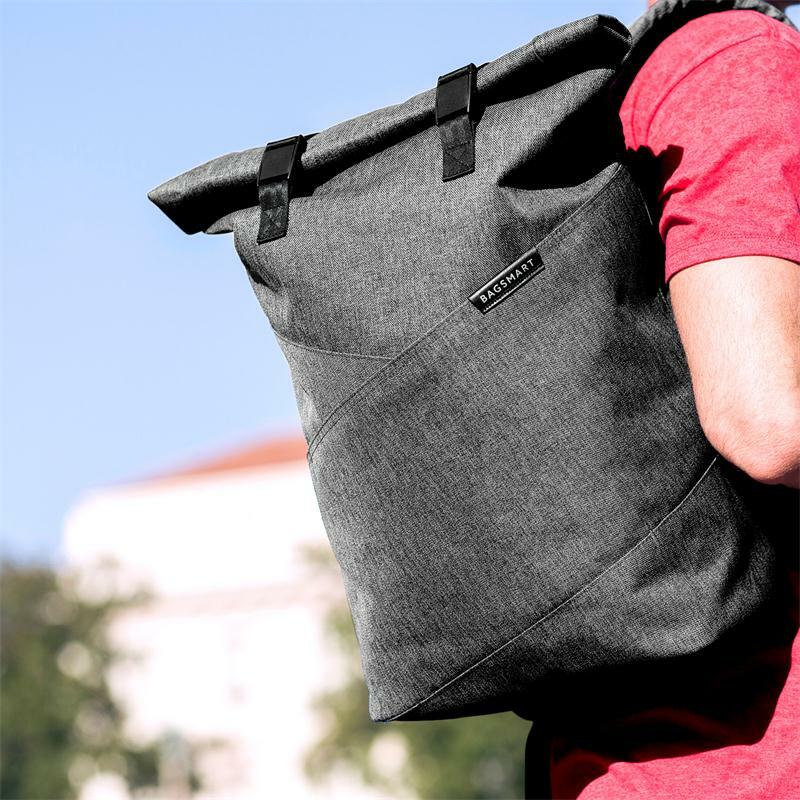 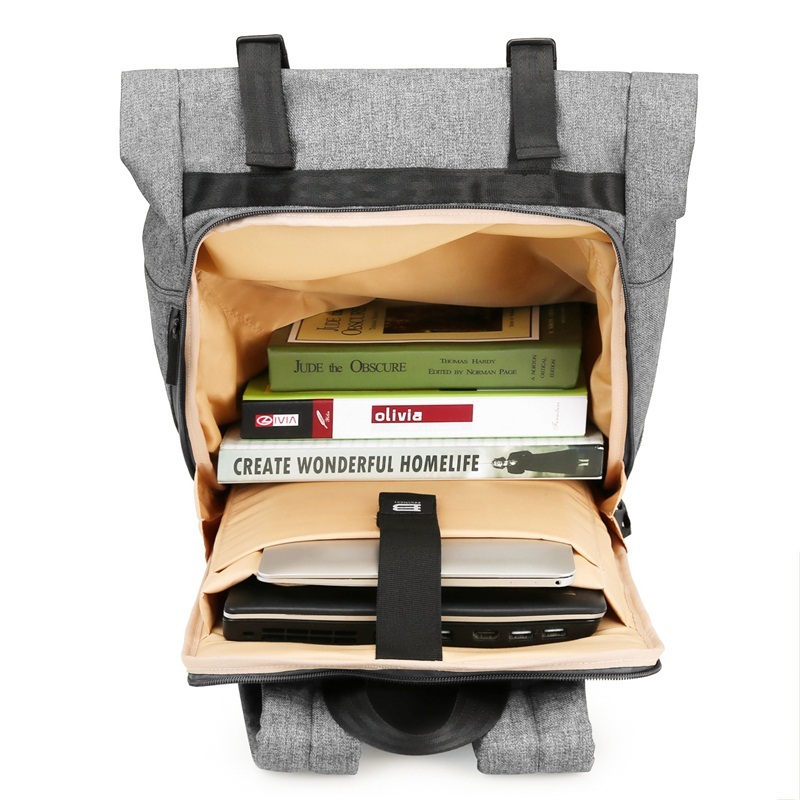 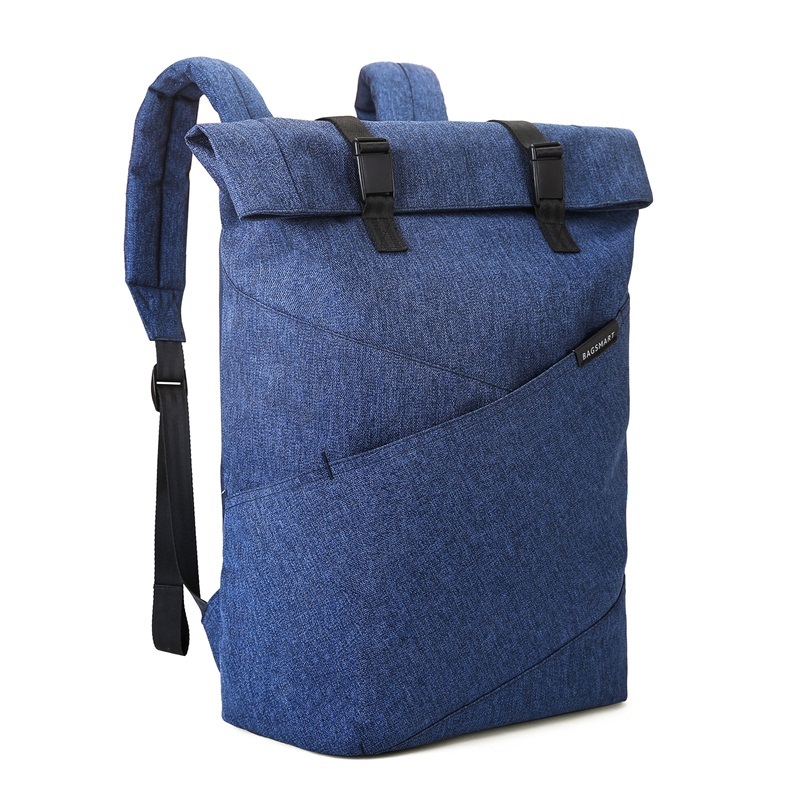 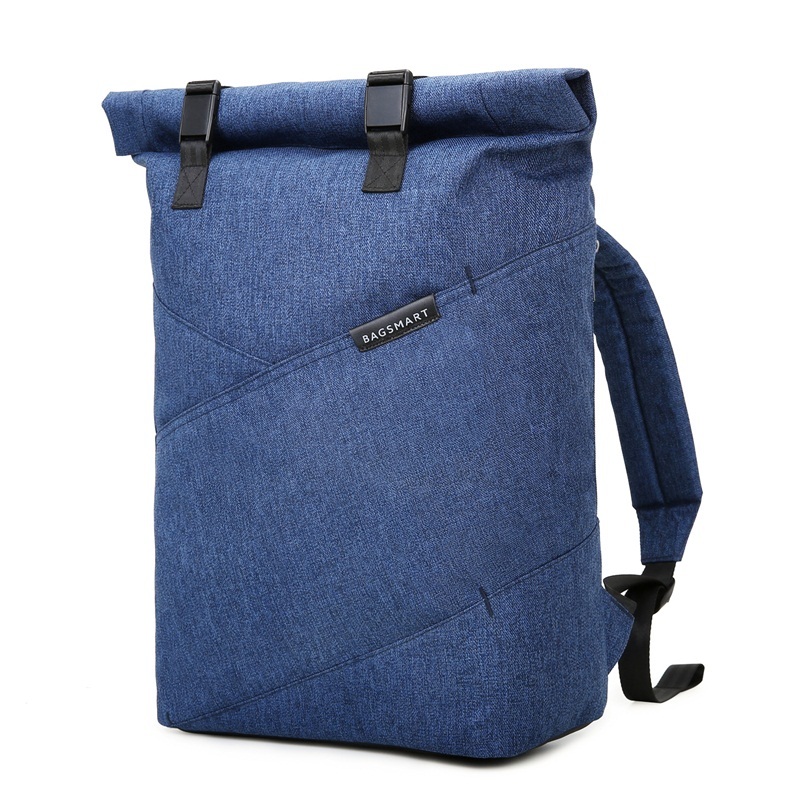 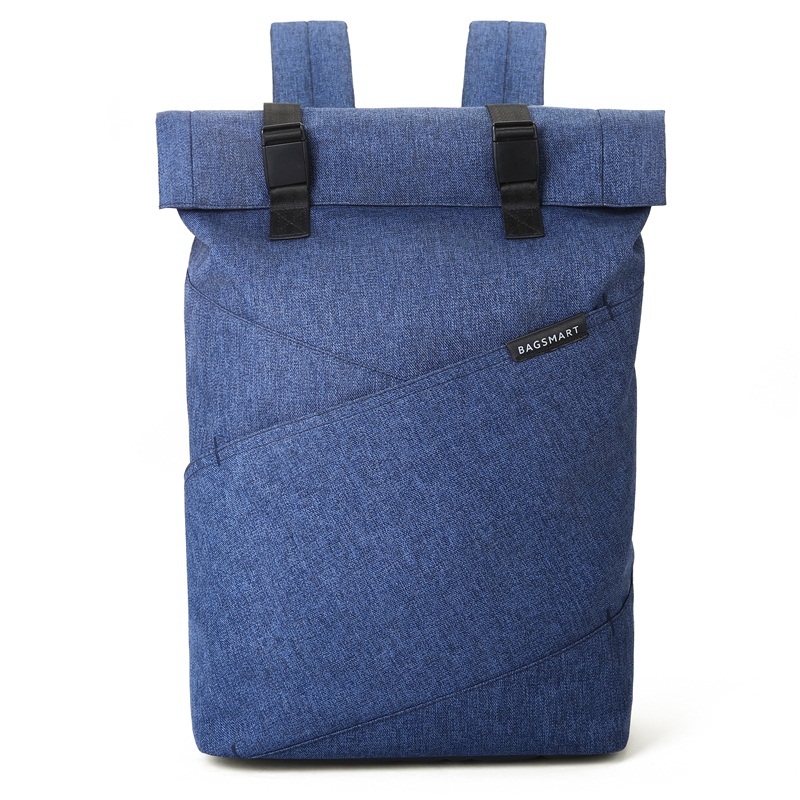 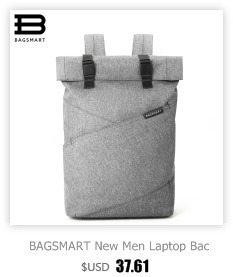 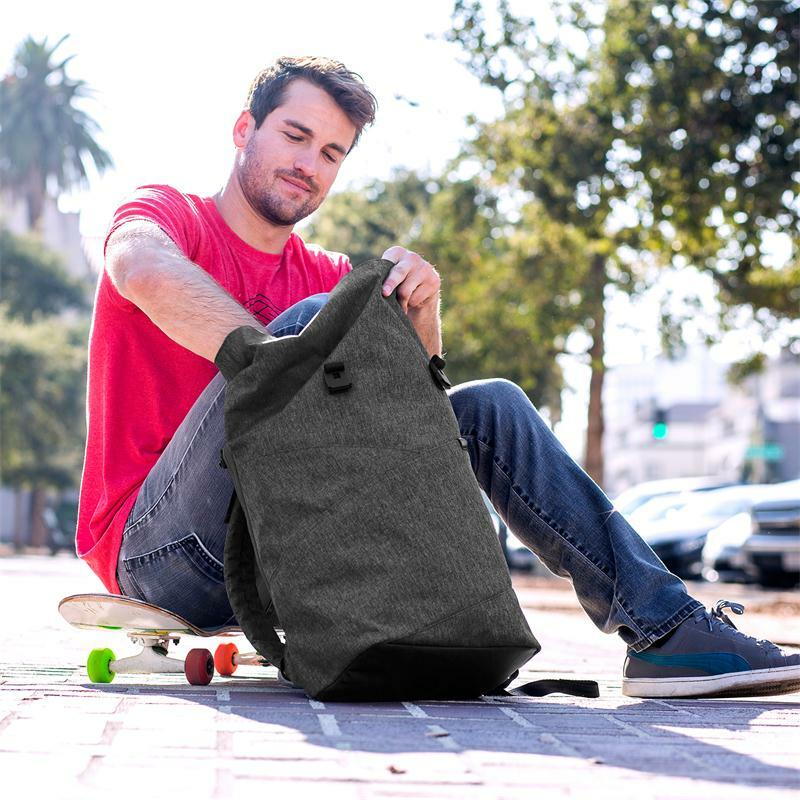 · Has a hidden zipper and invisible pocket located on the back keep your laptop and other valuables safe and handy. 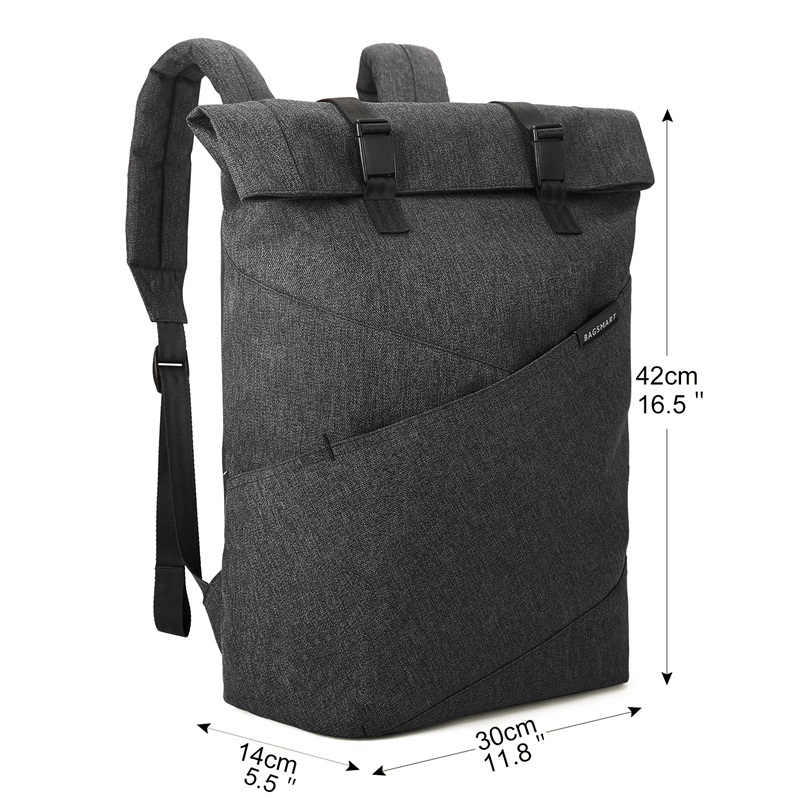 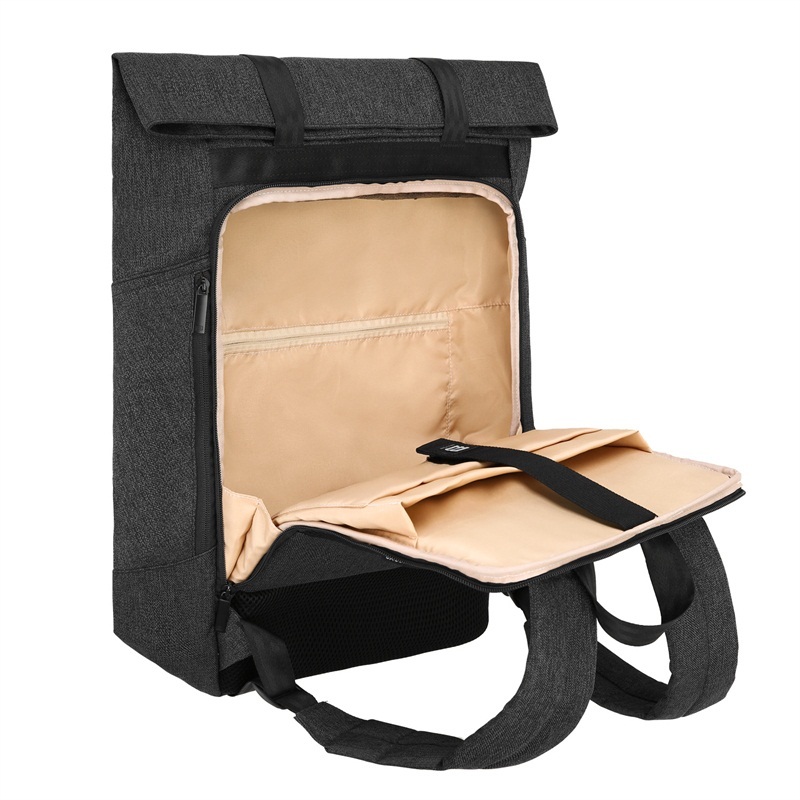 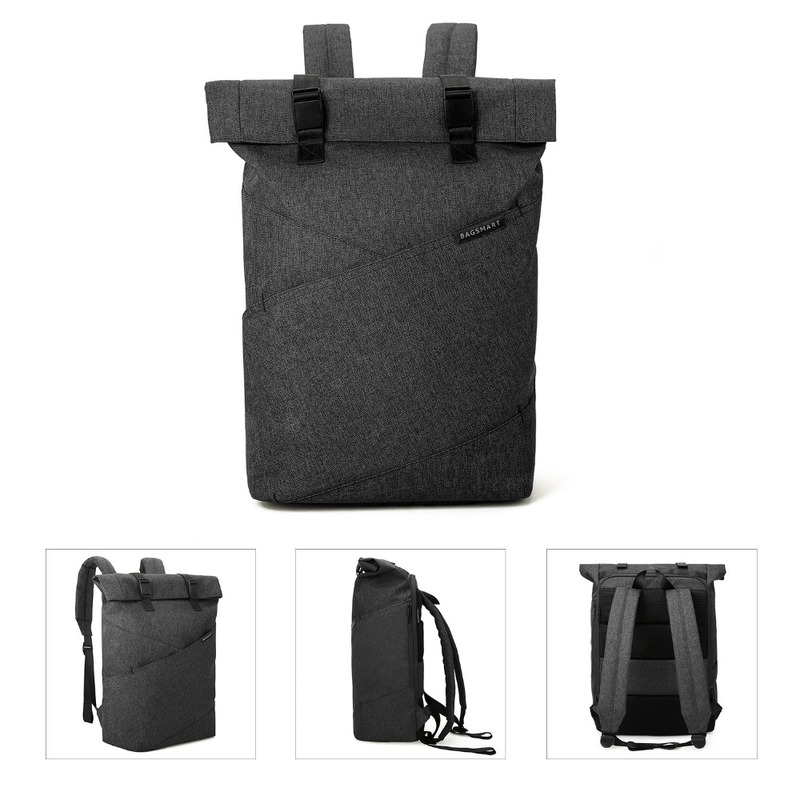 · Mesh padded back support and adjustable padded shoulder straps make carrying easy and relieve pressure on the shoulder. 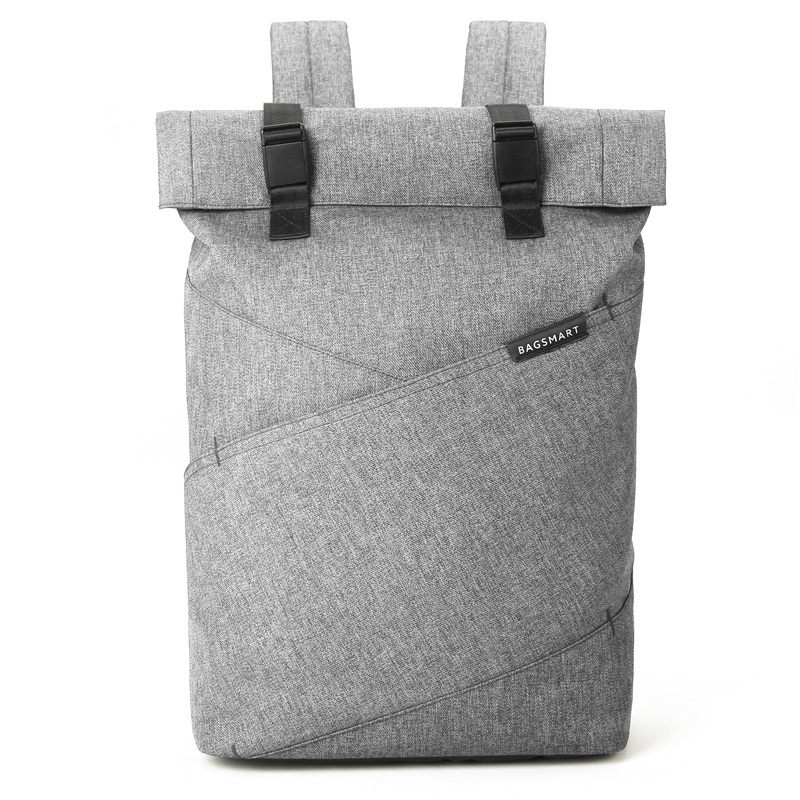 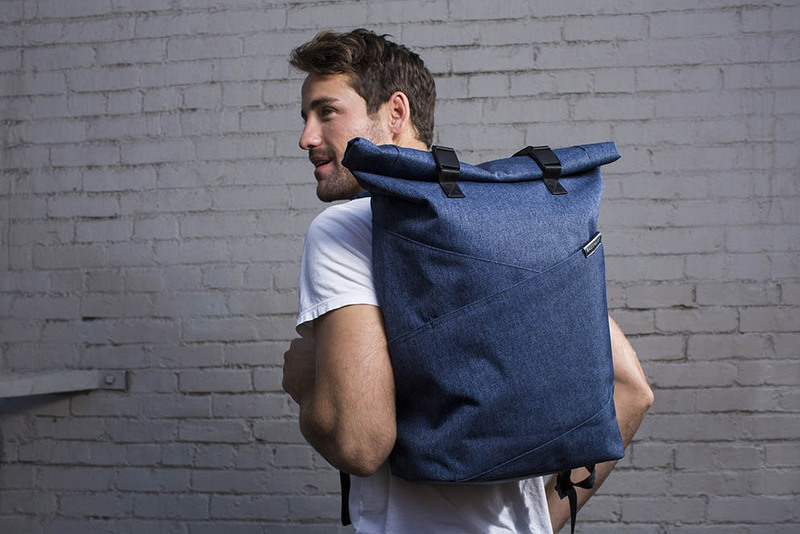 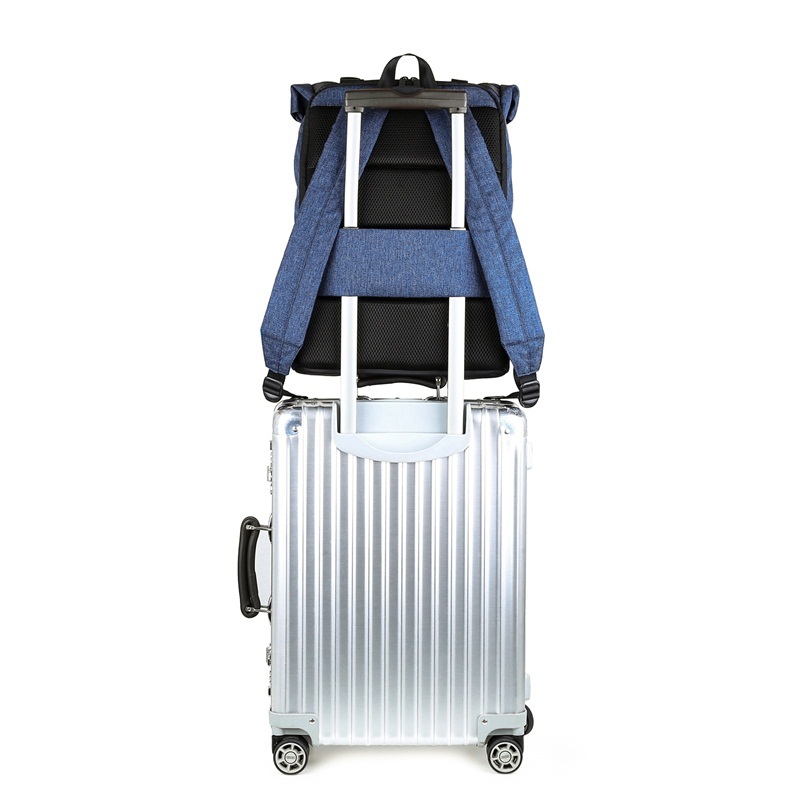 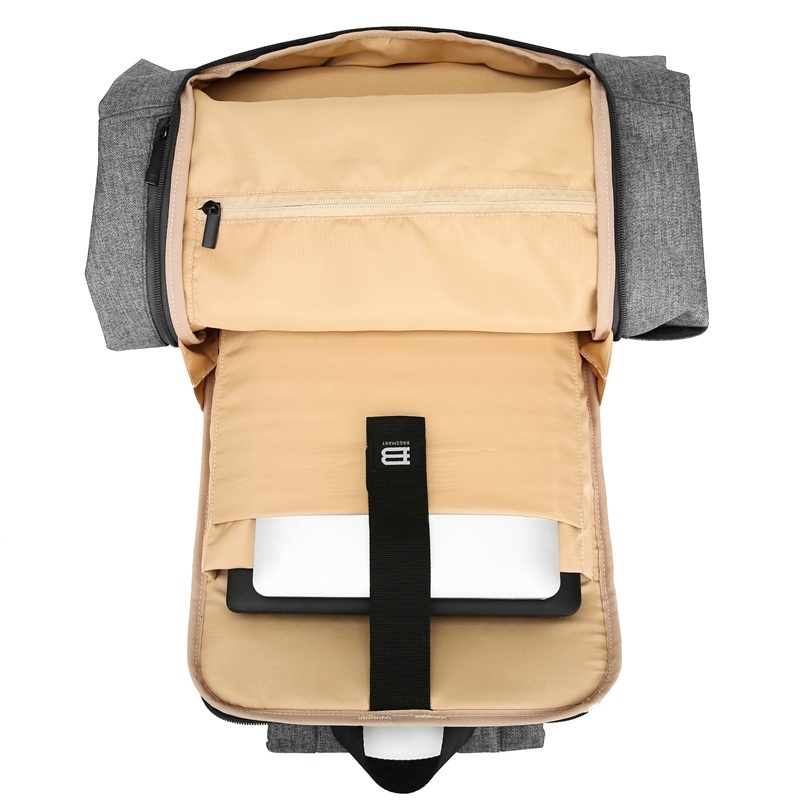 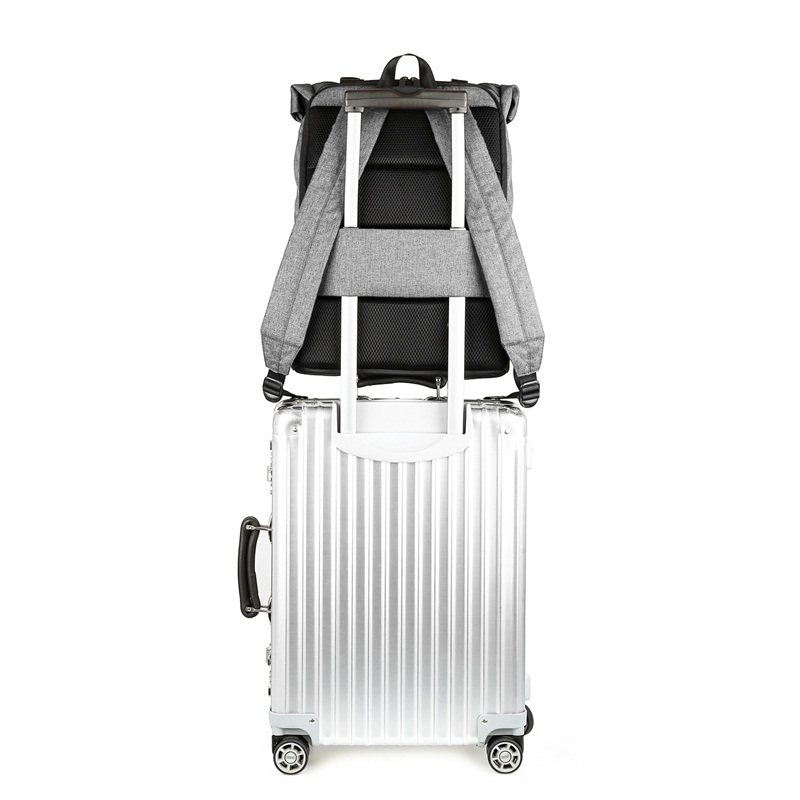 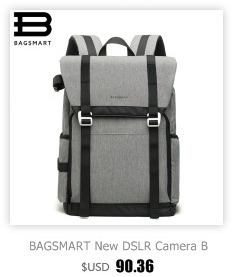 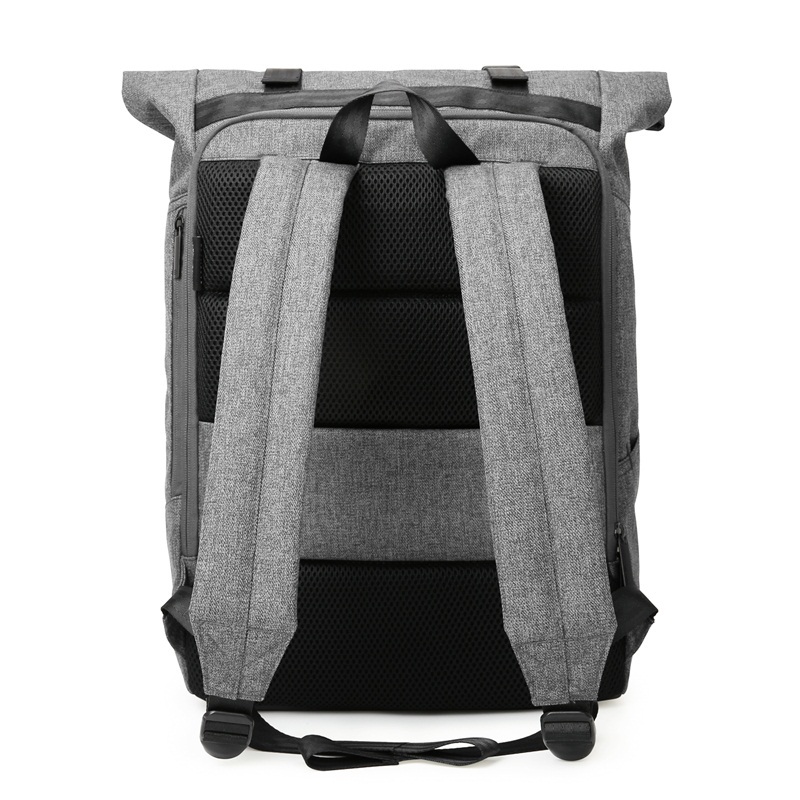 · The back luggage strap allows backpack to slid over the suitcase handle to help keep stable and secure. Can be used as outdoor backpack, gym bag, school bag, office bag, shopping, travels or carry on for the airplane, etc. 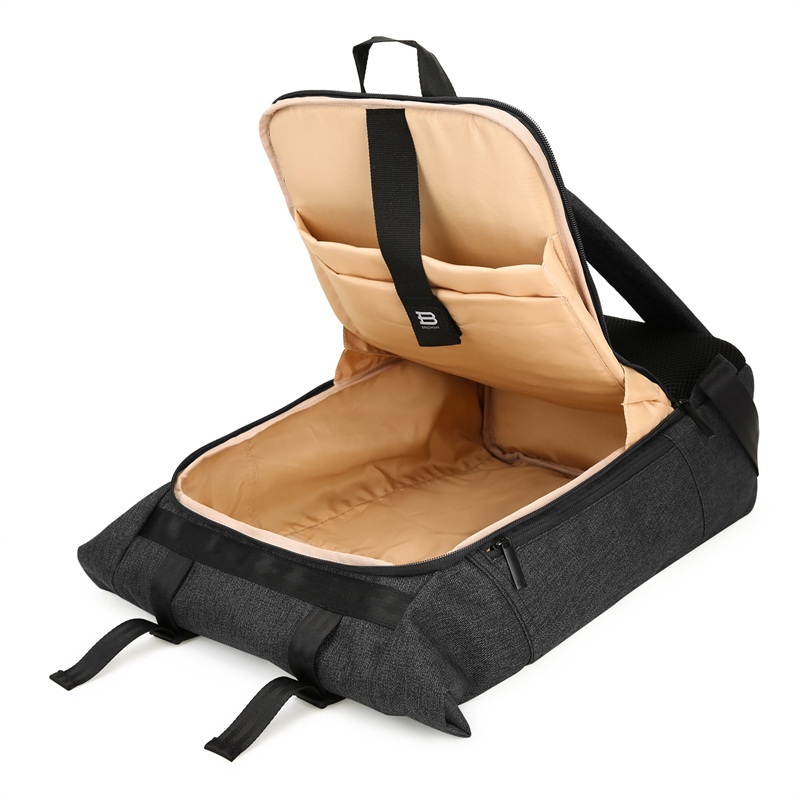 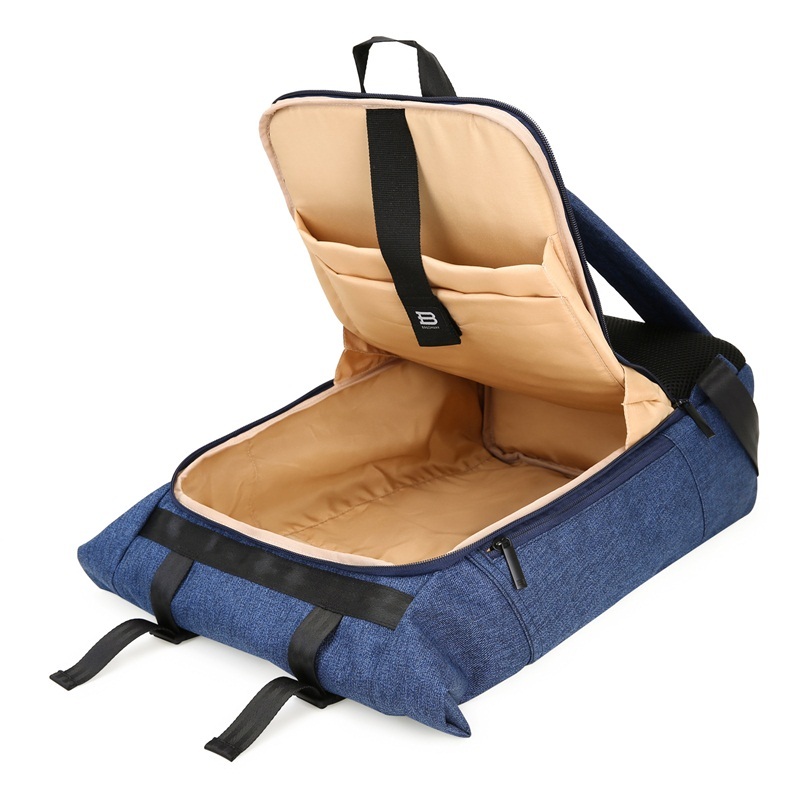 1 padded laptop sleeve fits up to 15.6 inches laptop, tablet, MacBook and Ultrabook. 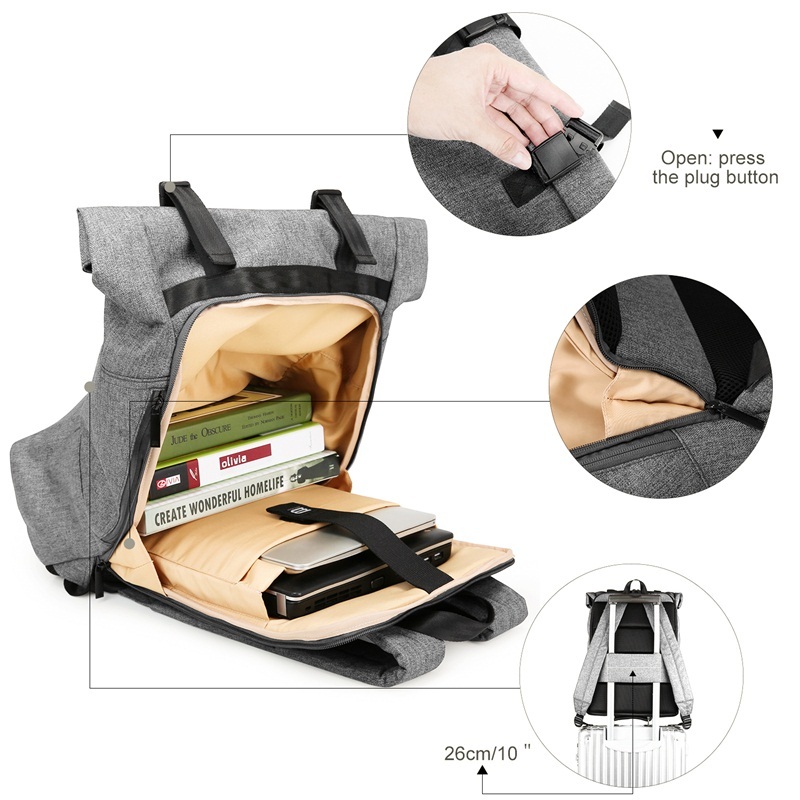 1 ipad pocket for Ipad mini, Ipad air and kinder. 1 main large pocket for books, binder, folders, notebooks, agenda, journal and some clothes. 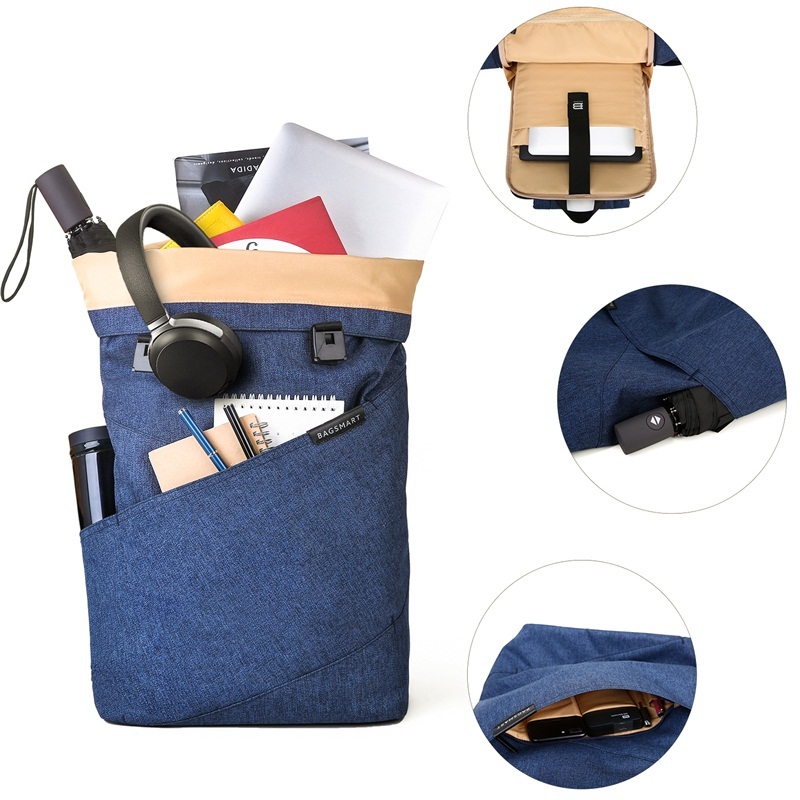 1 zippered pocket for power bank, charger, power adapters, batteries, mouse pad, wallet, passport and office supplies, snacks, toiletries and charger cables. 1 small side pocket for pens, pencils , tissues or other small accessions. 1 bottle holder for water bottle or umbrella.